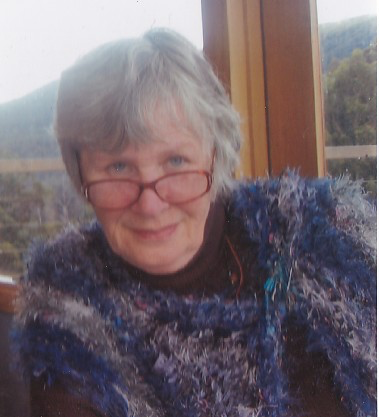 Although born and raised in England, I have lived in Australia and worked as a children’s book author and editor for more than thirty-five years. Since 1990, I have lived in Cygnet, southern Tasmania, where I am a freelance children’s author. Facebook Page: Henhugs and Ticklefeathers.